​We have all heard about Making Tax Digital (MTD), the HMRC plan to modernise the tax system to make it more efficient and effective. As part of this plan, from 1 April 2019, all VAT-registered businesses with a taxable turnover above the VAT threshold will be required to keep VAT records digitally and use compliant software to submit their returns. ​At ISC Software, we are here to help Dynamics GP customers to prepare and be compliant in advance of the deadline. Dynamics GP systems will need to be updated to apply the additional functionality required to submit VAT returns to HMRC for the electronically. Microsoft recently released a hotfix that will update the VAT 100 return and VAT Daybook routines - this is free of charge to active customers. The hotfix is easy to apply but customers will need to plan for its installation. To begin, contact us to put a plan in place. VAT Submitter for Dynamics GP – we have developed an add-in for customers using older versions of Dynamics GP that is quick to install and easy to use. It applies the extra capability needed to make electronic VAT submissions in order to comply with HMRC rules. Price: £1,900 ex VAT. Includes installation and training. 16% Annual Enhancement Cover applies. 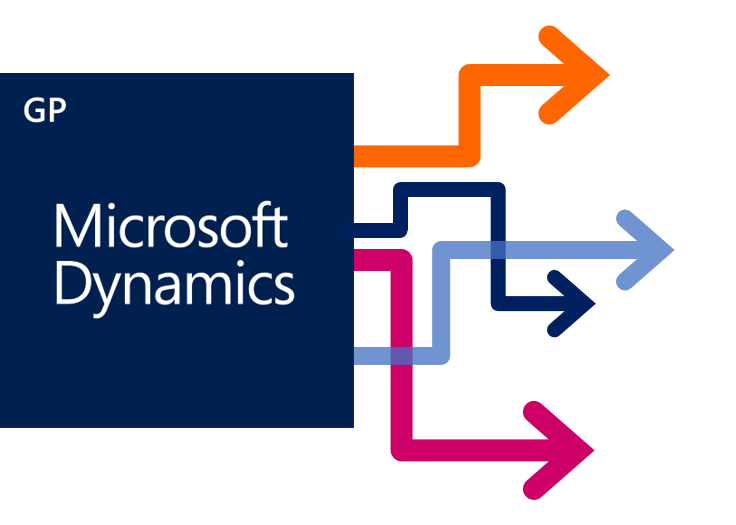 Upgrade Dynamics GP – some customers may decide that now is the time to upgrade to a more recent version of Dynamics GP that includes Microsoft's hotfix. We can help you upgrade seamlessly and take advantage of other new features and functionalities now available. To find out more about about Making Tax Digital and your Dynamics GP system and to schedule an update, get in touch with us and we can advise on the best approach for your business.